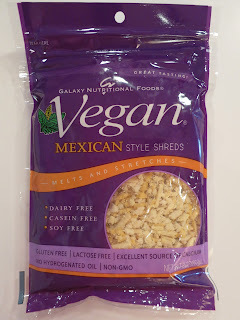 I was in the mood for something hearty and I had a brand new bag of Galaxy Nutritional Foods Vegan Shreds - Mexican Style just waiting to be opened. Put those two things together and you get delicious, hearty spinach, corn, and potato enchiladas! This is a pretty simple recipe, but be aware that it takes some time as you will need to bake the potatoes for an hour before beginning the recipe. 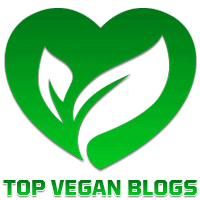 Please read my note about the new vegan shreds at the end of the recipe as well as it is super exciting to have a new great-tasting vegan cheese shred on the market! Preheat the oven to 375-degrees. Place the potatoes on a baking sheet and bake until tender when pierced with a knife - about 1 hour. While waiting for the potatoes to bake, prepare the enchilada sauce. Mix all of the dry ingredients together in a small bowl. In a large saucepan over medium heat, combine the tomato sauce, water, and spice mix and stir until combined. Heat, stirring regularly, for about 45 minutes or until the potatoes are done. Once the potatoes are done, remove from oven, let cool, then dice. Reduce the oven temperature to 350-degrees. In a saute pan, combine the potatoes, corn, bell pepper, and onion. Add 1.5 cups of enchilada sauce and 1/2 of the spinach. Mix well. Cover and cook until the spinach is wilted, about 7 minutes. Stir every few minutes. Once spinach is wilted, add the other 1/2 of spinach and repeat. Cook for another 7 minutes. Remove from heat, season with salt and pepper and set aside. Pour about 1/3 cup enchilada sauce into two 9 x 13 inch baking dishes to cover the bottom. In a wide pan (larger than an enchilada) over medium heat, warm the remaining enchilada sauce. Dip one tortilla into the warm sauce, allowing it to warm just enough to become pliable. Then, place it in the prepared baking dish and spoon 1/16 of potato mixture along its center. Roll it up and arrange in the dish, seam side down. Repeat with remaining tortillas and filling. Pour any remaining sauce in the pan over the enchiladas, then sprinkle with cheese. Bake until heated through for 20 minutes, then increase heat to 425-degrees and cook another 10 minutes to melt the cheese. Let cool, then serve. Garnish with jalapenos and fresh cilantro, if desired. 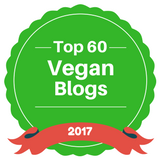 In a world where most vegans nowadays know Daiya as the standard vegan shred, there is now a new player in town. Move over Daiya, there is room for one more! 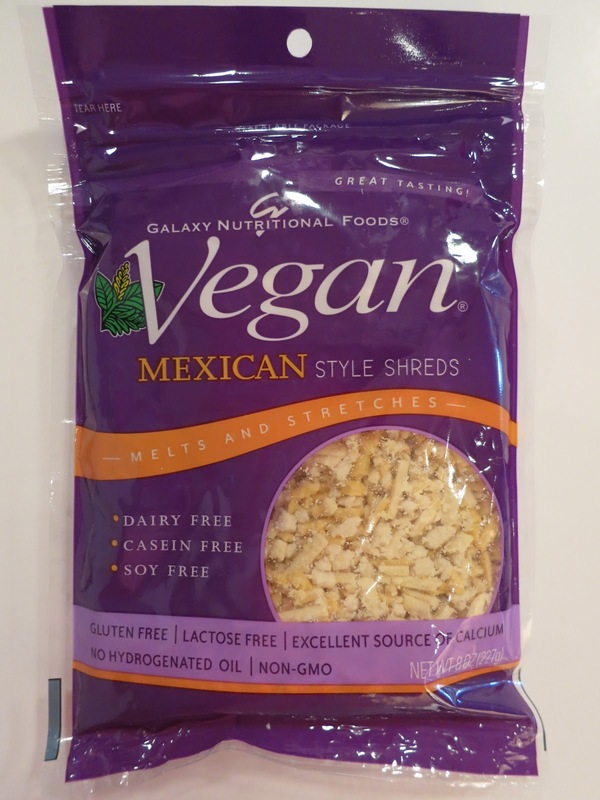 Introducing Galaxy Nutritional Foods Vegan Shreds - Mexican Style. These shreds are an incredible improvement over the vegan cheeses they've been making for years. After over one year of formulation, this cheese tastes delicious and melts well too. The shreds are dairy-, casein-, soy-, and gluten-free so individuals with these allergies can enjoy them too! 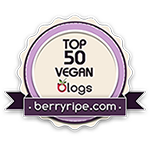 They are also preservative free and made from non-genetically modified (Non-GMO) ingredients. 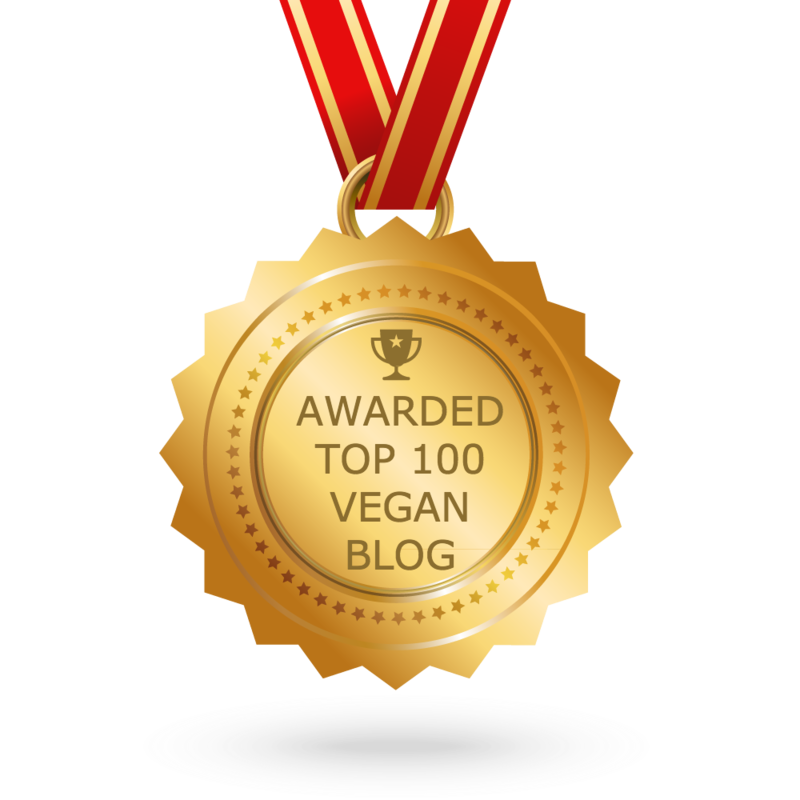 And for those of you watching your cholesterol, as with any vegan product, they are cholesterol-free. Give them a try! 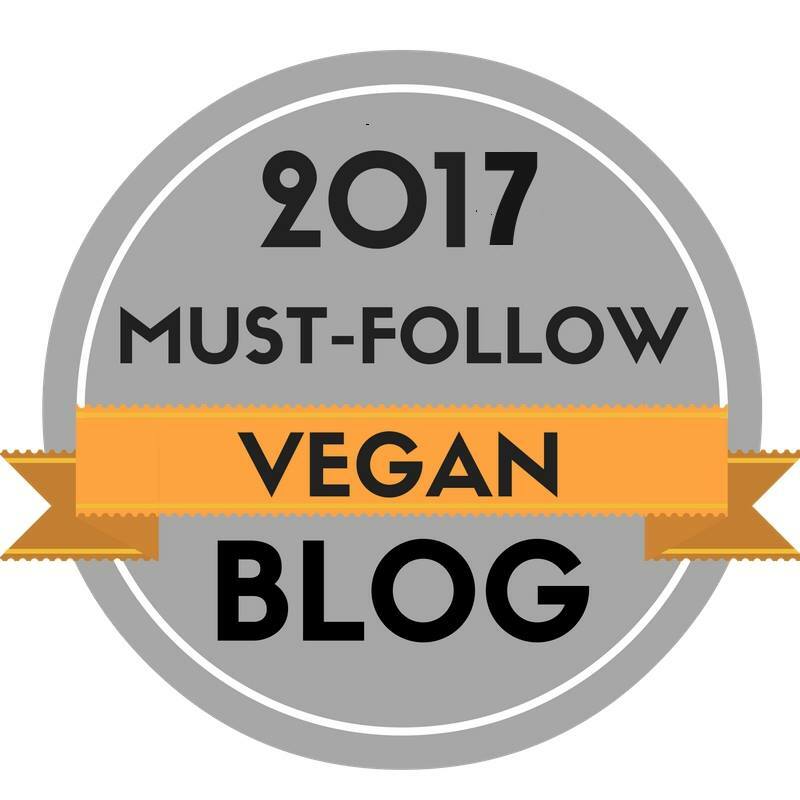 I love having a couple choices for great vegan shreds now! Thanks! 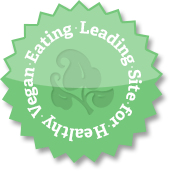 So excited they have a vegan option now!! Me too! Competition is good! Omigosh, loved these enchiladas. Thanks for the recipe! You are welcome. I'm so glad they turned out well for you!